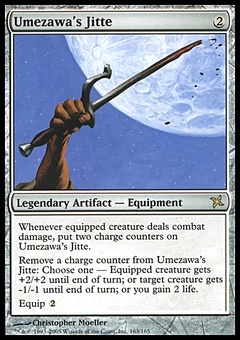 Winter Blast ($14.06) Price History from major stores - Legends - MTGPrice.com Values for Ebay, Amazon and hobby stores! 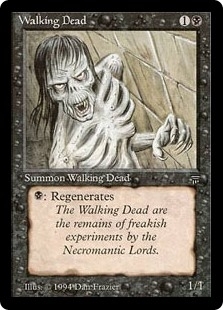 Card Text: Tap X target creatures. 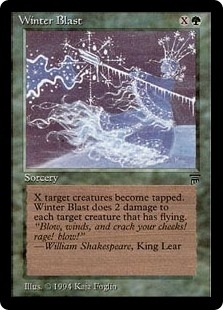 Winter Blast deals 2 damage to each of those creatures with flying.